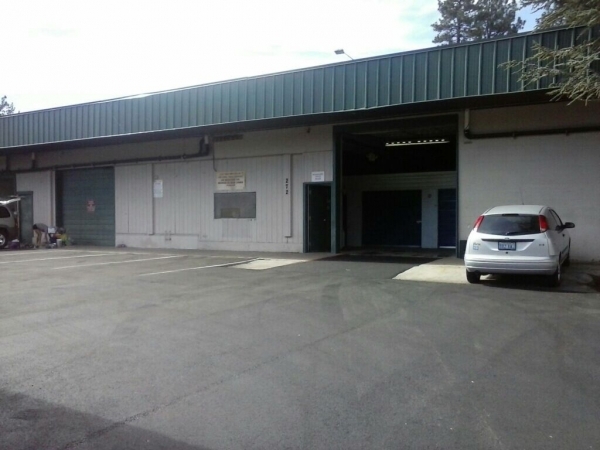 Located near beautiful Lake Tahoe, our facility is perfect for long time storage as well as a place for your seasonal needs. 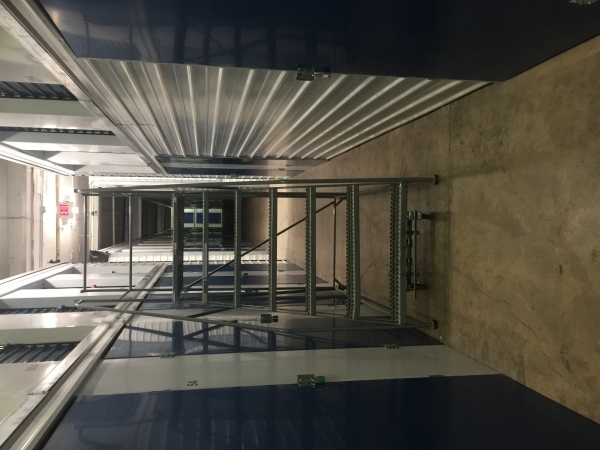 Our Upstairs units are perfect for small items and ski equipment and are about 5'5" tall. 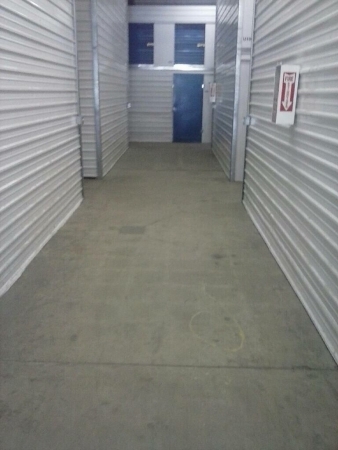 Our friendly managers are ready to help you with any of your storage needs. Good units and good price! Great price, good location not to fond of the âupstairsâ units. 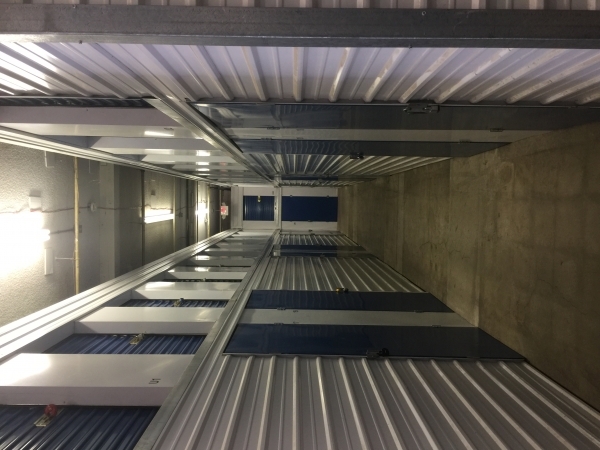 Having to haul around a ladder to get up and down to the unit is very unpleasant and not to mention itâs a little difficult if you have a few heavy items. Other then that itâs great! I really like it a lot i like how the storage is inside nice and safe! I really like it even though i have a small storage that's upstairs but I like how it's nice and safe!! People are really nice And went out of their way to help my family get our things in the storage. Very clean, well lit. Employee was very nice and accommodating.